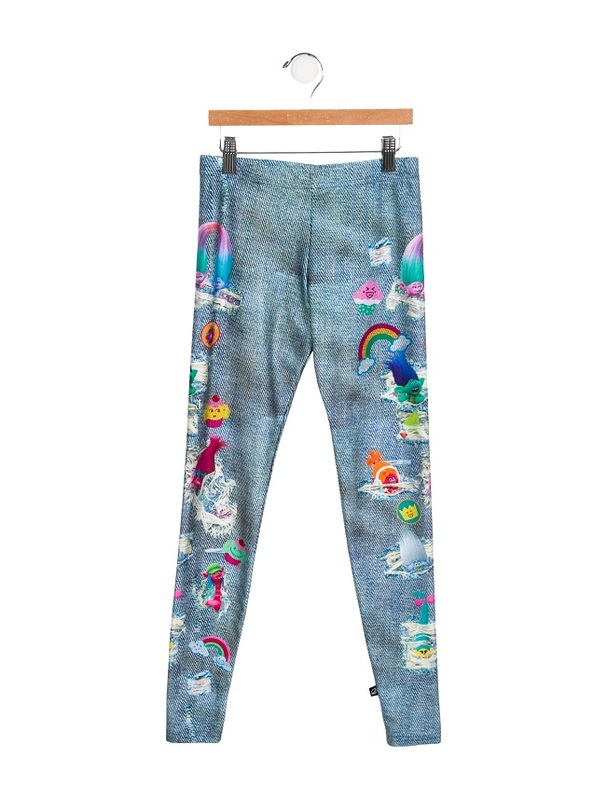 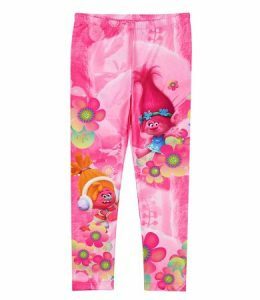 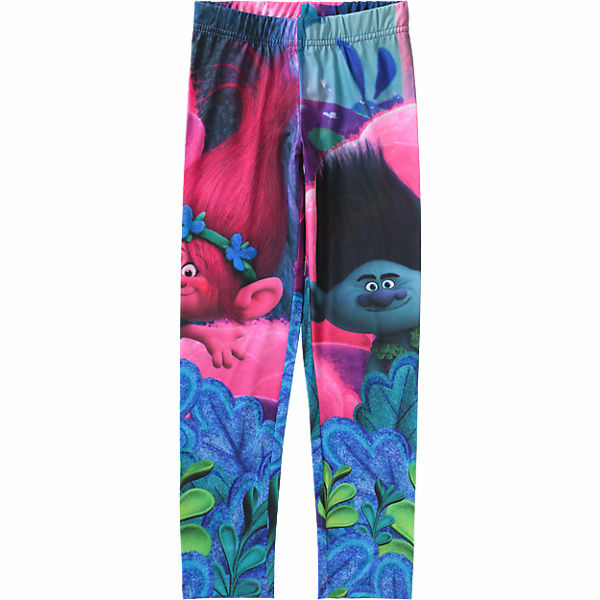 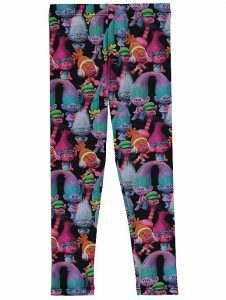 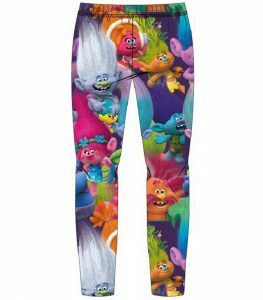 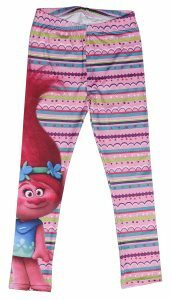 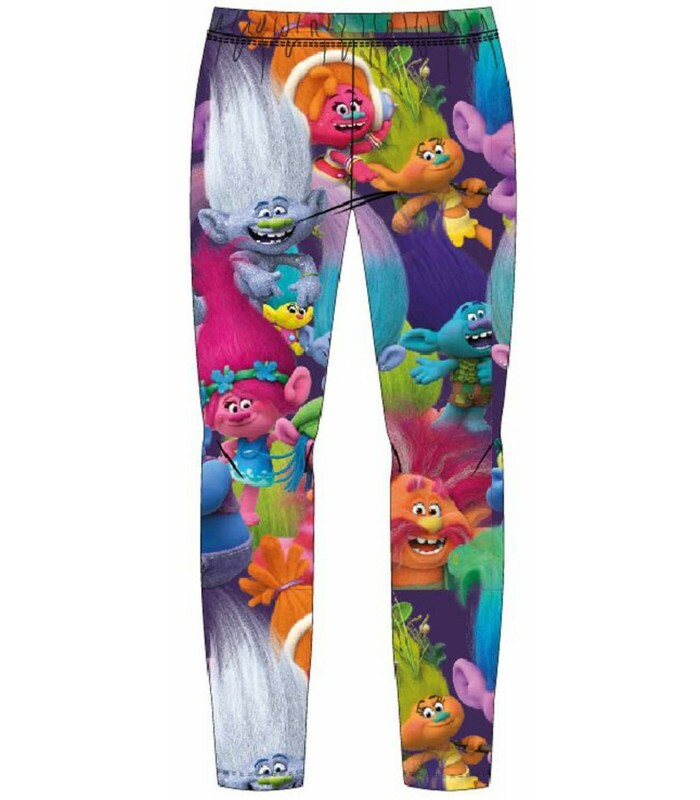 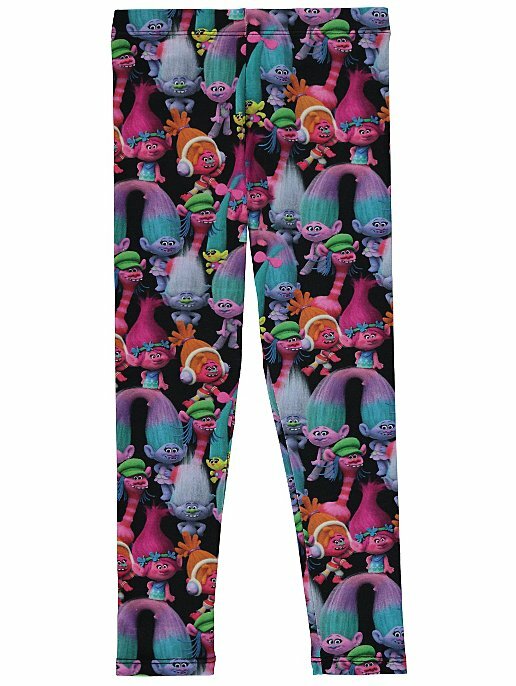 If you are a fan of the famous movie ‘Trolls’ then the following leggings are for you. 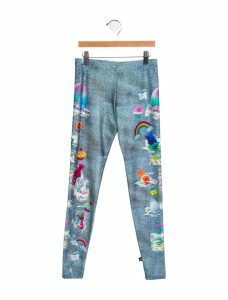 All are colorful and spectacular and you might need light colored tops to maintain a balance in your appearance. The combination of color brings out vivacity from its core. For a joyous celebration, such designs are perfect. 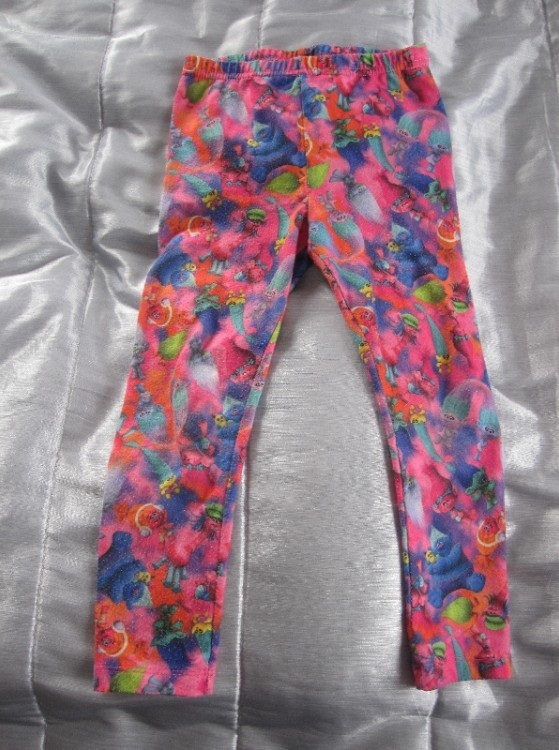 The pink leggings have a beautiful look throughout. 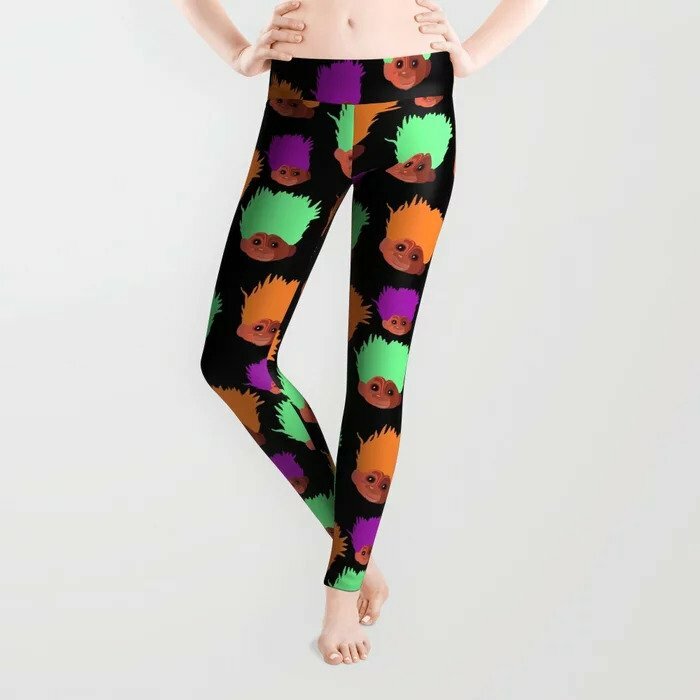 The design is girly and goes best with white tops. 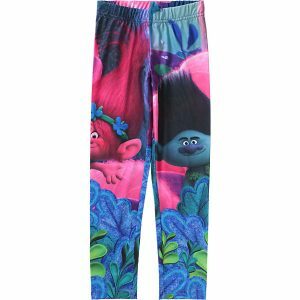 The gray colored leggings are subdued in its looks but can get vibrant if you wear blue top along with it. 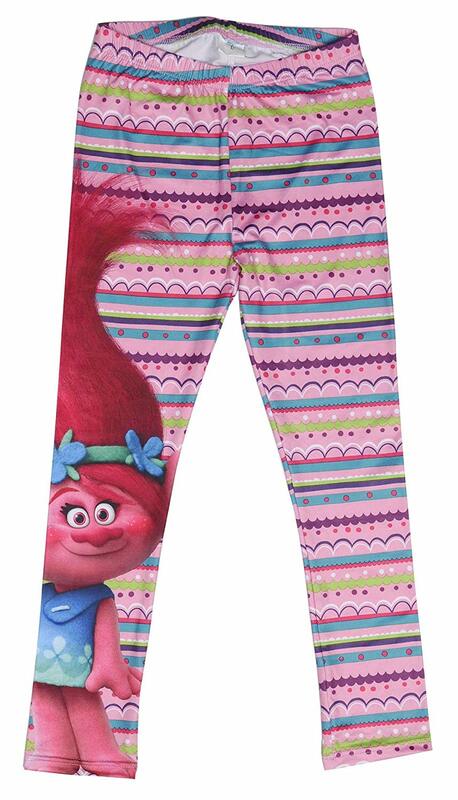 Either opt for ankle boots or flip-flops.